Reasons to be cheerful in December? 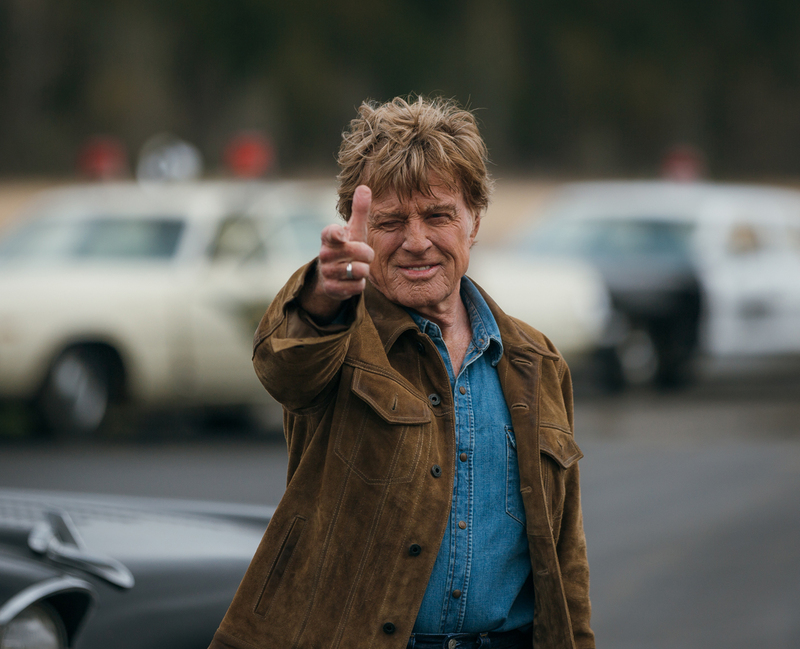 Robert Redford’s new film The Old Man and the Gun (which opens on December 14th)! Announcing his retirement, the legendary star goes out on a high in this role of career criminal Forrest, addicted to robbing banks and prison escapes. Based on a true story, Redford’s inveterate charm shines through as he gleefully ducks and dives from the law. Wild Strawberries will host a special Robert Redford Day on Wednesday 19th! Join us in your favourite Redford film outfit for mince pies and a Redford quiz before the show. Prizes for best costume!